Join us in our ONE MILLION LITER rainwater harvesting challenge. 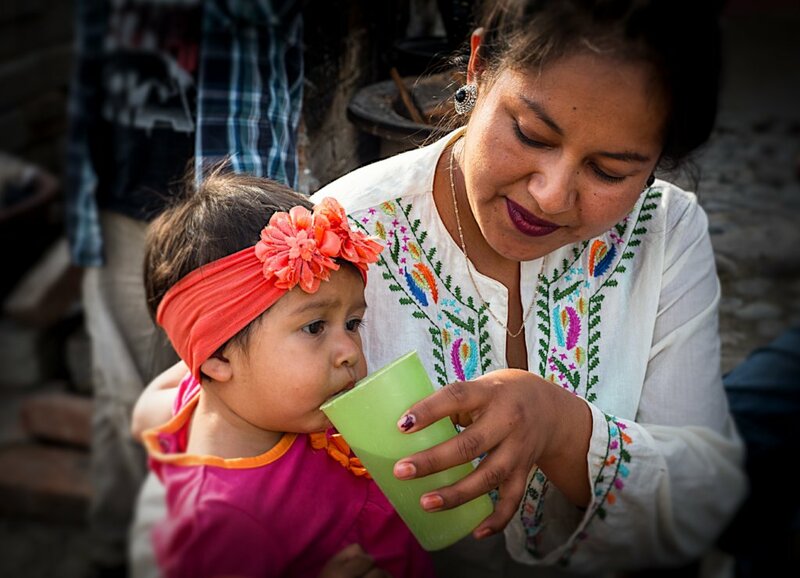 We will build 85 (12,000-liter capacity) rainwater harvesting cisterns and install a minimum of 250 ceramic water filters - providing more than 1,000 people in central Mexico with safe and healthy water for drinking and cooking. 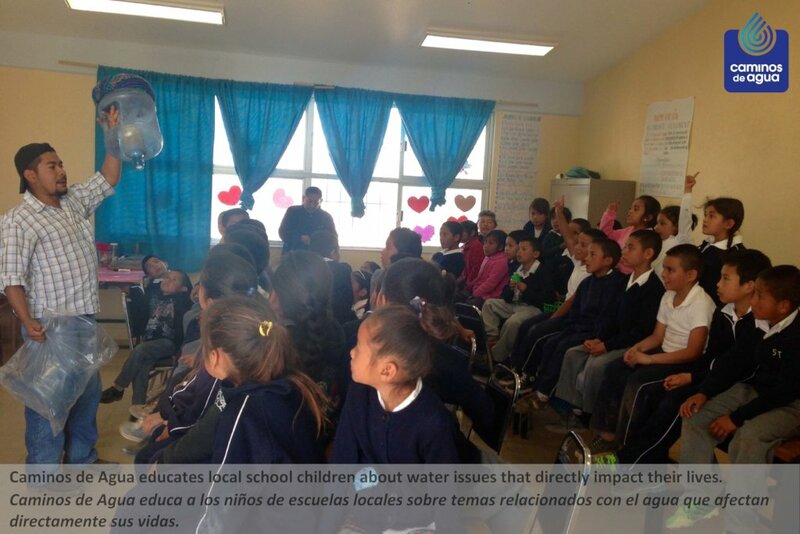 This comprehensive program also provides technical trainings, water awareness education, water quality testing for local communities, and accompanying technical manuals and educational supplements. 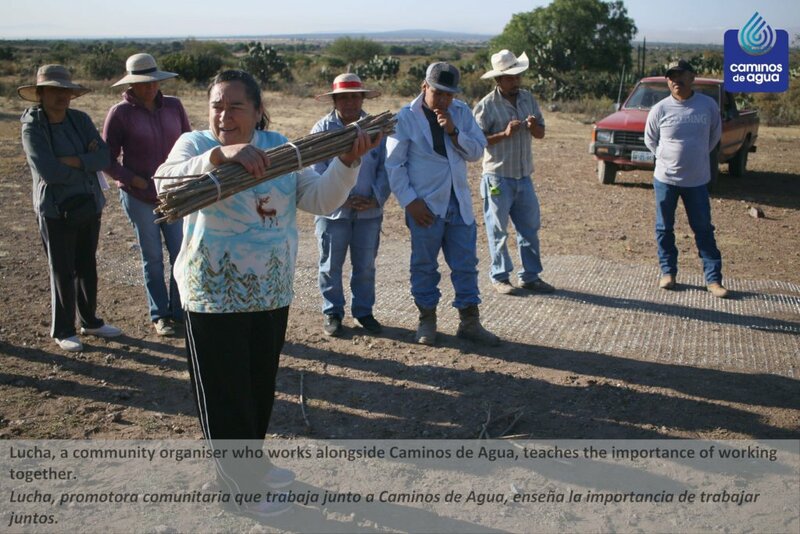 The Independence Aquifer provides life-sustaining water to over half a million residents in central Mexico and is in crisis. 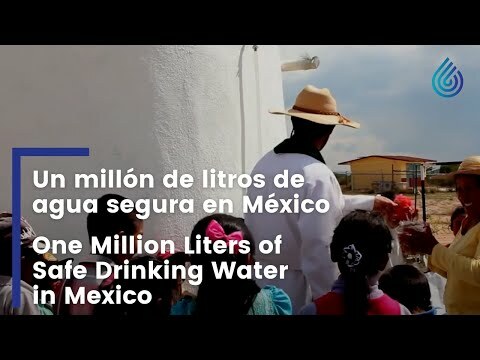 Wells are drying up due to groundwater over-extraction by agriculture and remaining water contains 10x or more World Health Organization limits of arsenic and fluoride. This toxic cocktail causes irreversible health complications like dental & crippling skeletal fluorosis, development & mental disabilities, organ failure, and cancer. Children are at greatest risk. Our plan: Educate & Build. 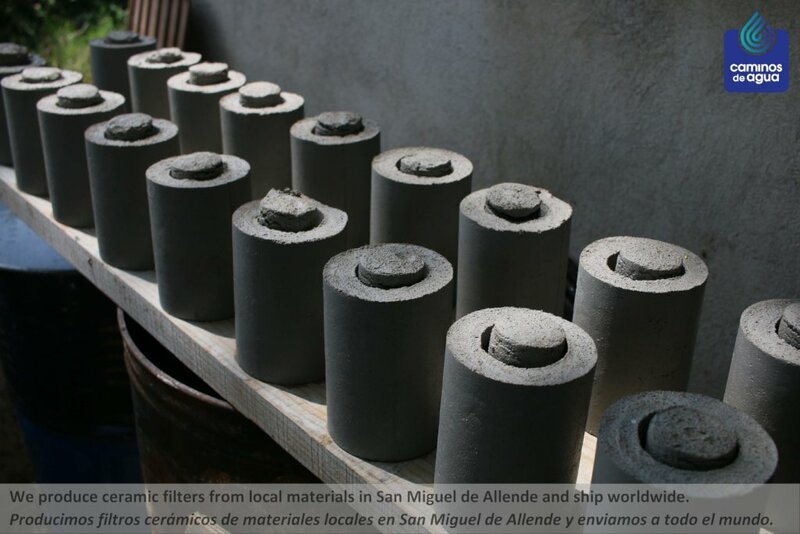 Traditional water filters do not remove arsenic and fluoride. Rainwater is inherently free of these contaminants and also immune to the threats of water-table loss. 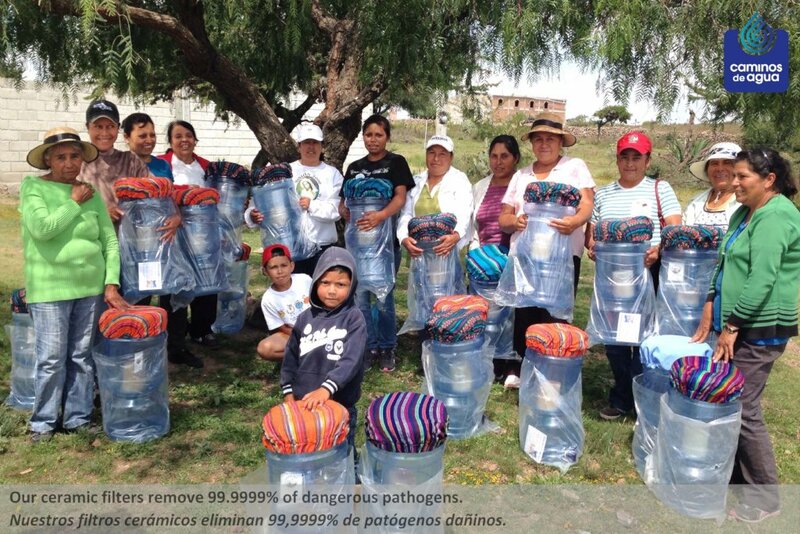 Combined with our certified ceramic water filter to remove pathogens, rainwater becomes a safe and healthy water source. 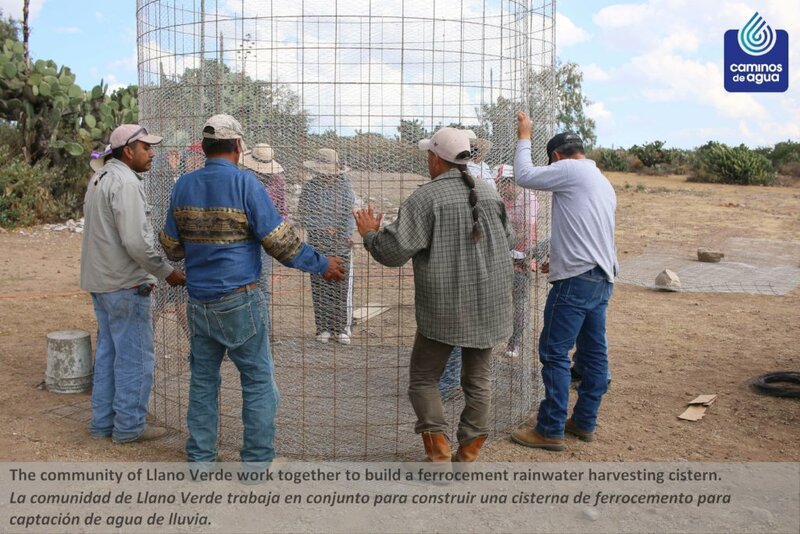 Our community-led rainwater harvesting projects improve community health, educate locals, reduce stress on over-extracted aquifers, and give people control over their water supply. We believe that successful projects are based on the intersection of low-cost, proven solutions with a community-driven and led implementation model. 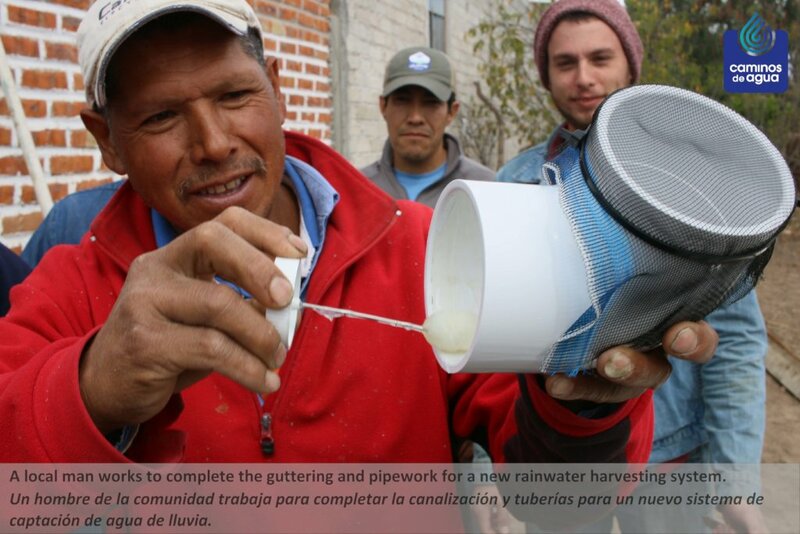 Local communities provide hundreds of hours of volunteer labor for every rainwater installation and make all decisions regarding location and organization based on need and participation. 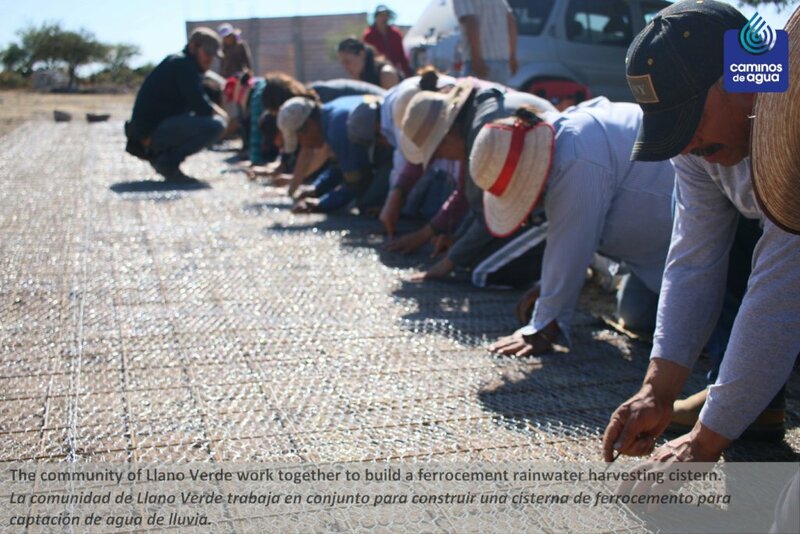 Our water solutions strengthen existing community processes - contributing to stronger, better-organized, and more resilient rural communities in the long-term. 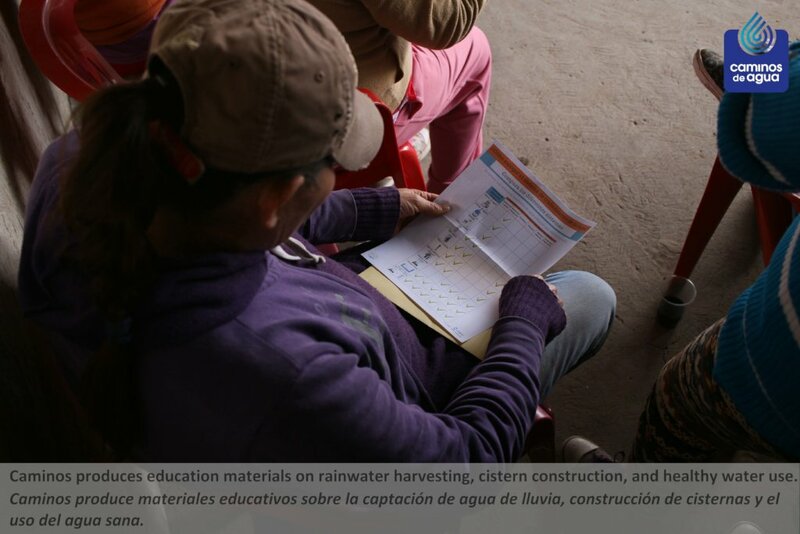 One rainwater harvesting manual and set of comprehensive educational materials. 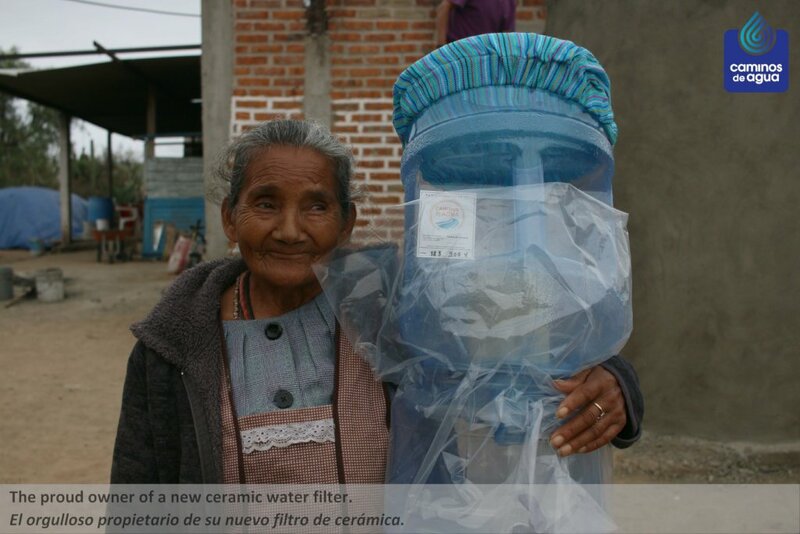 One ceramic water filter for one family. 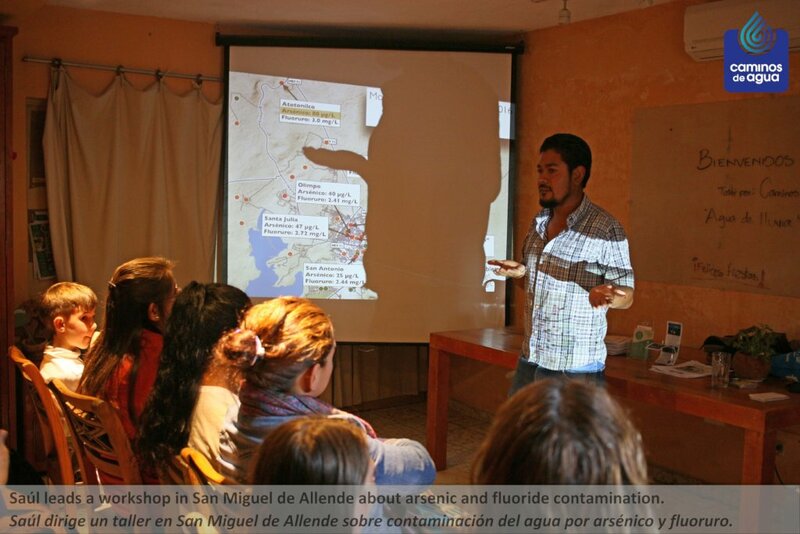 Arsenic and fluoride testing set for a community drinking well and presentation to the impacted community. A two-day workshop on regional water issues to raise awareness. 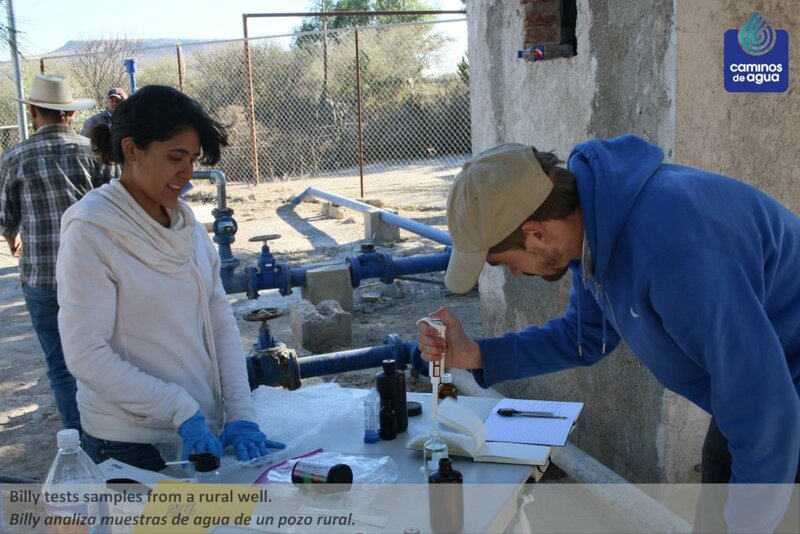 A one-week water awareness and rainwater harvesting technical training in a local community. 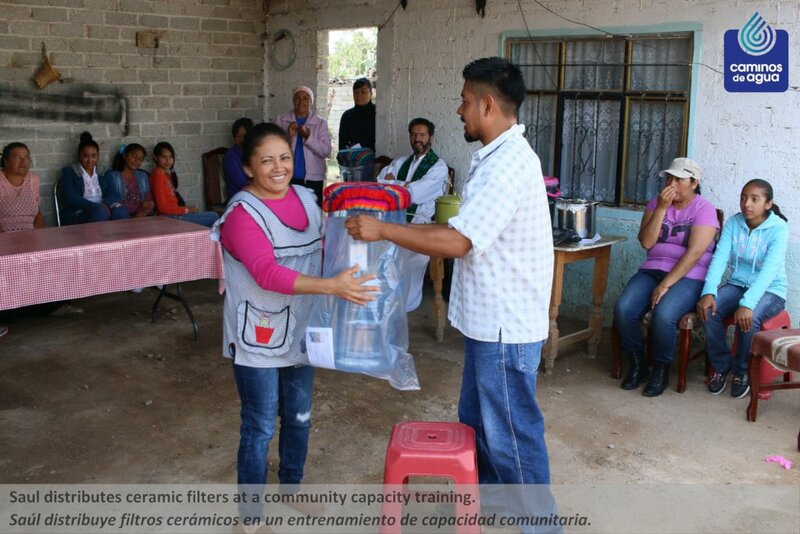 Ceramic water filters for an entire community project (20 filters for families and/or schools). 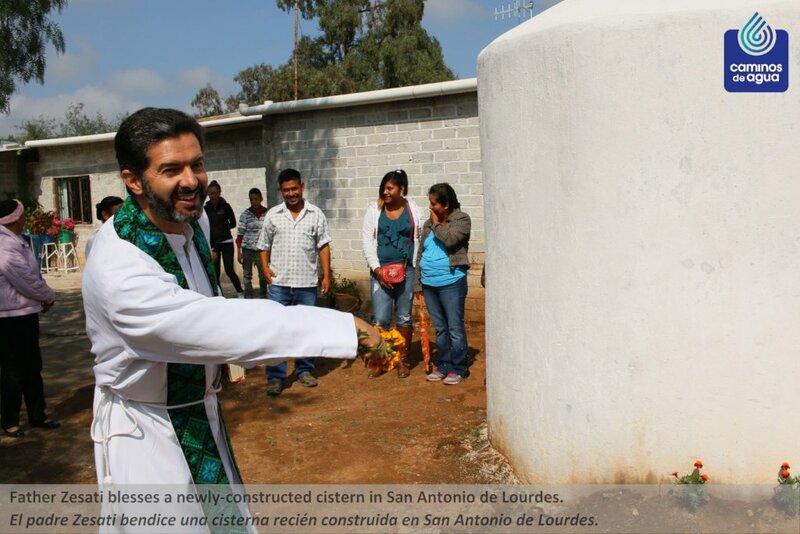 One complete rainwater harvesting system (includes trainings, educational materials, community-led construction of one 12,000-liter cistern, and two ceramic water filters).